Ashwell Prince: What he said, really meant and definitely didn’t | Make Time For Sports. Ashwell Prince is done with his share. 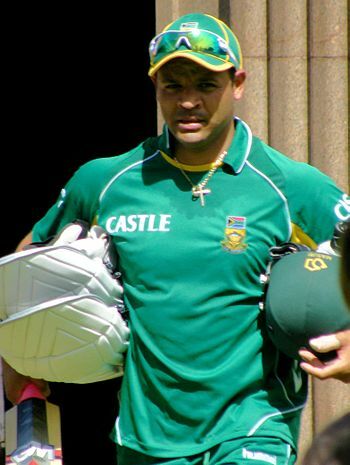 Ashwell Prince protests that coloreds in the South African side do not get full credit for their on-field achievements. His Cricinfo profile describes him as a beneficiary of the post-apartheid preferential treatment for blacks in South African sport.